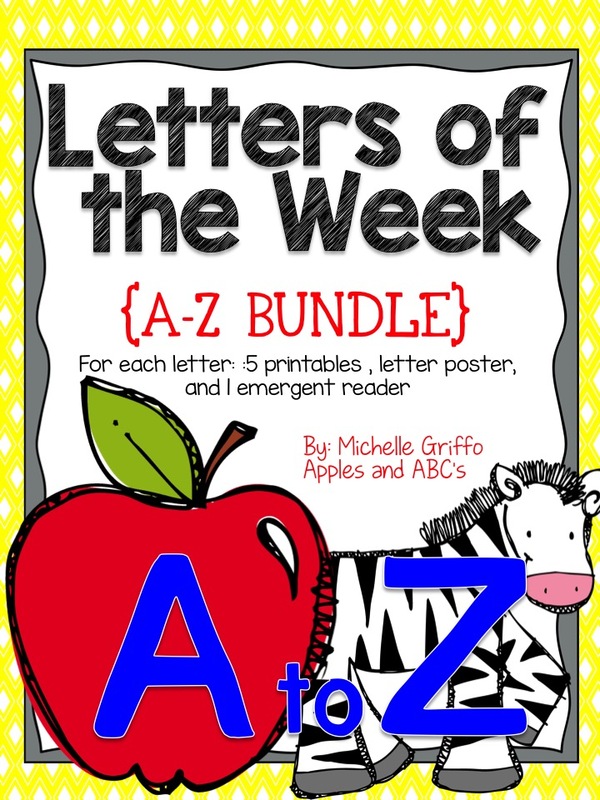 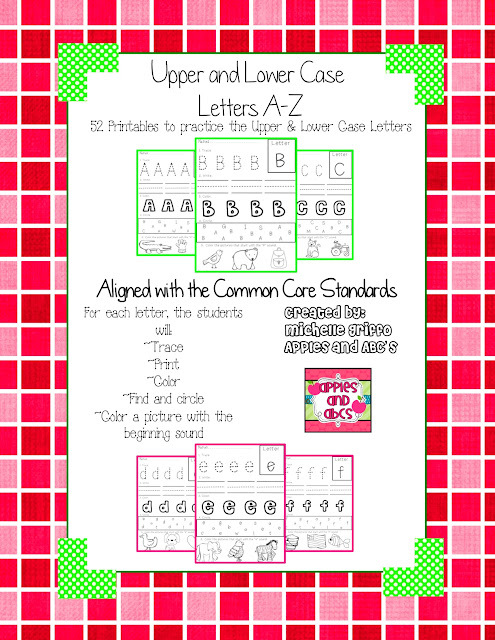 I was inspired to make a letter sound pack after making this Upper and Lower Case Unit, which my students were OBSESSED with this year. 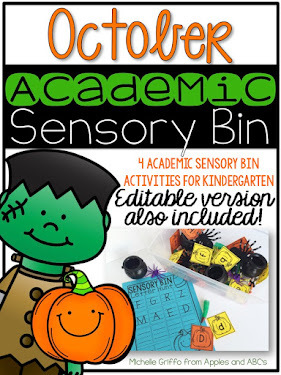 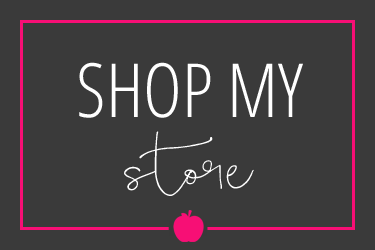 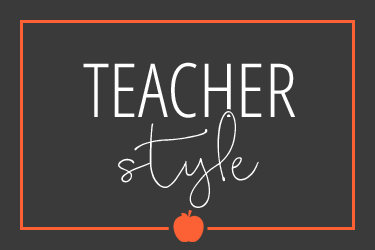 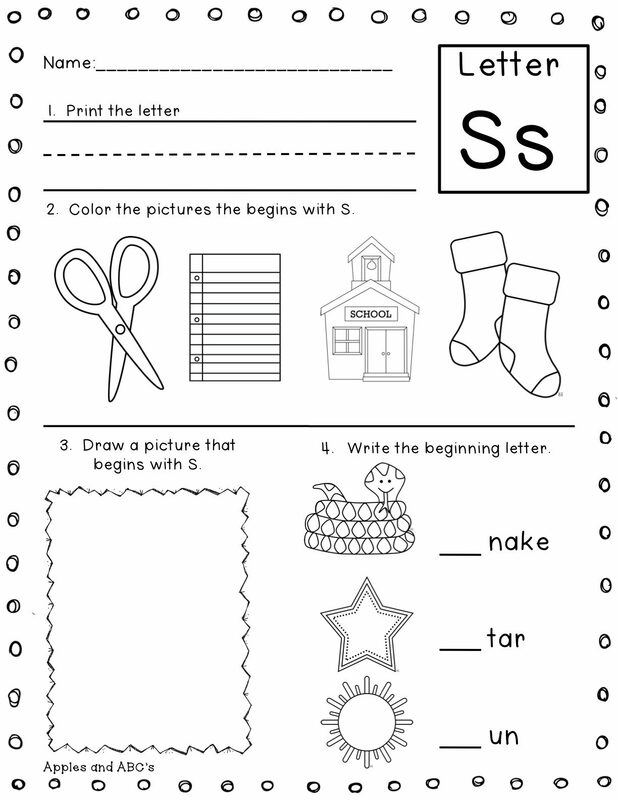 Here are some samples of the printables. 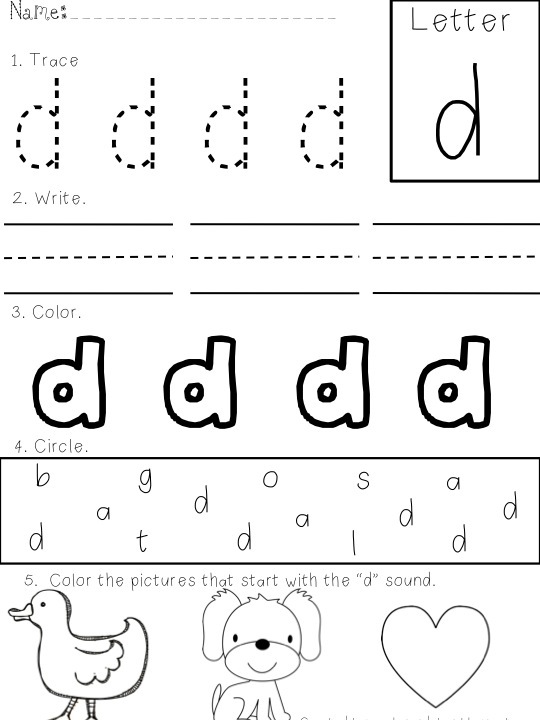 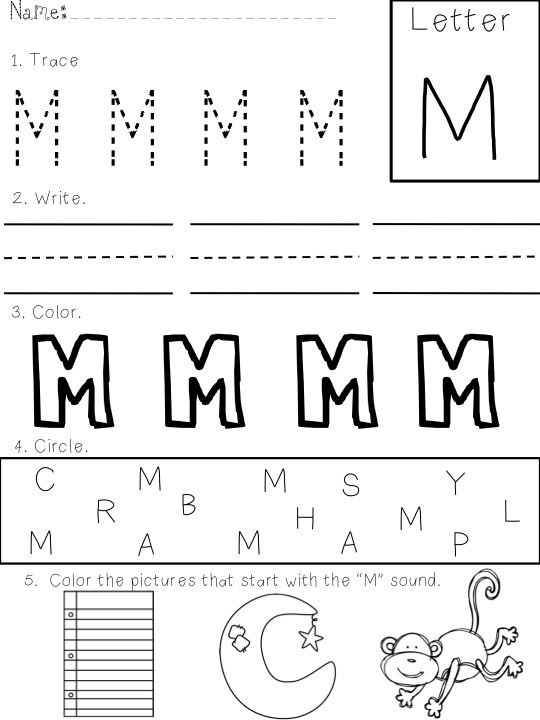 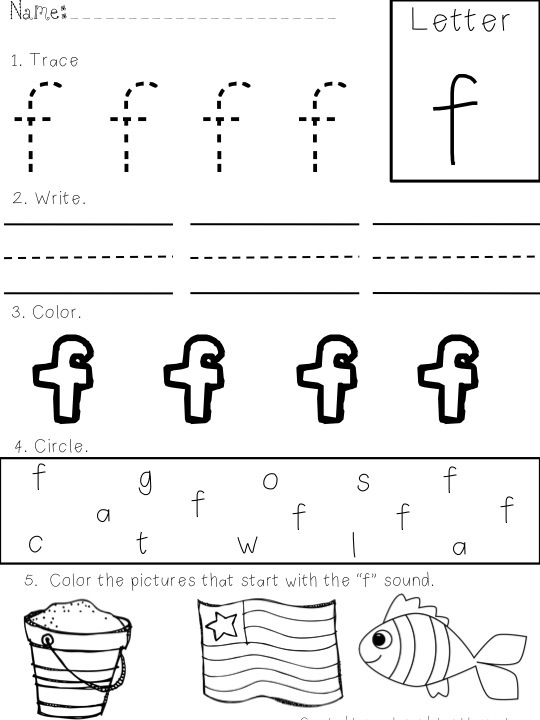 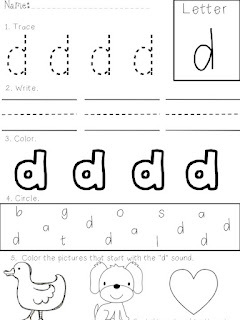 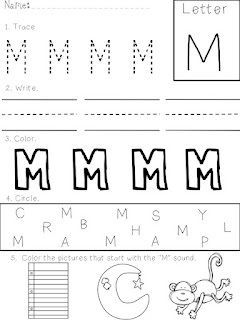 I love them because once the kids have done one letter, they can do ALL of the sheets independently. I use these for letter introduction and review, during centers or homework, and even for assessments. 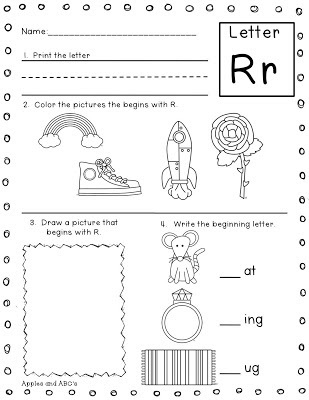 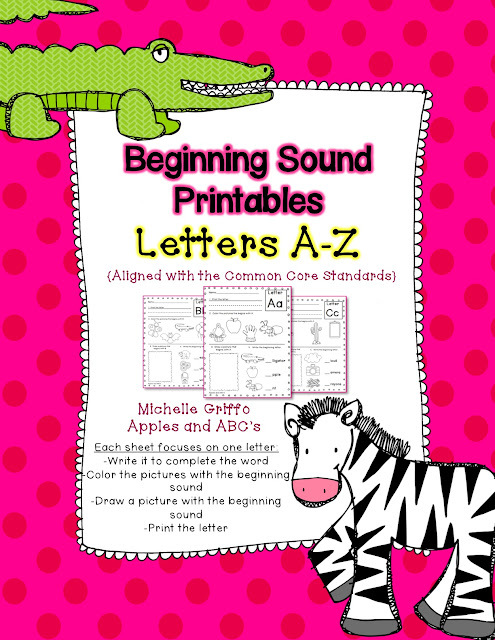 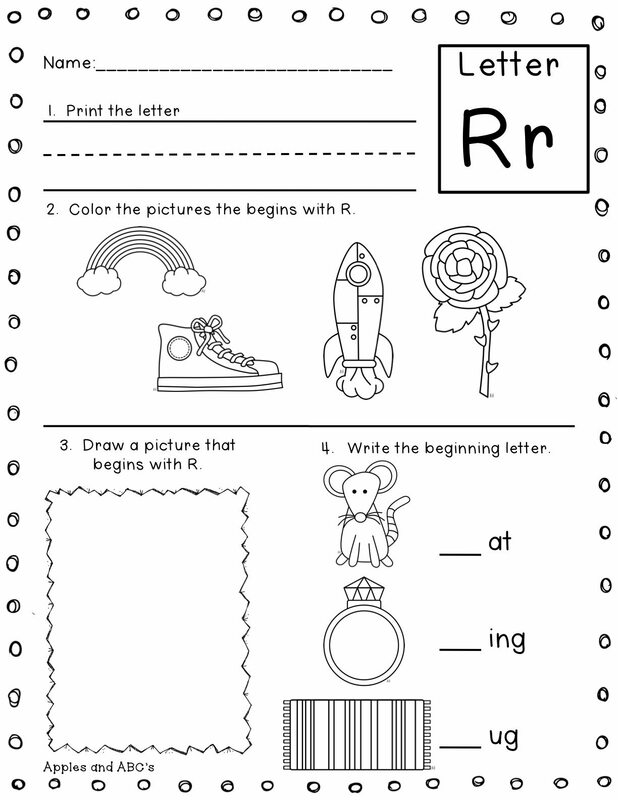 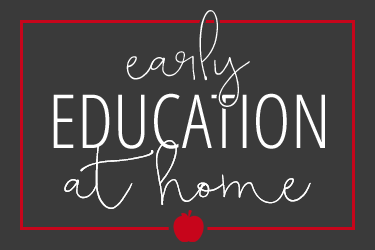 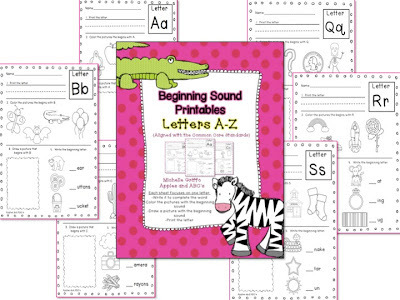 I really like your beginning sound printable. 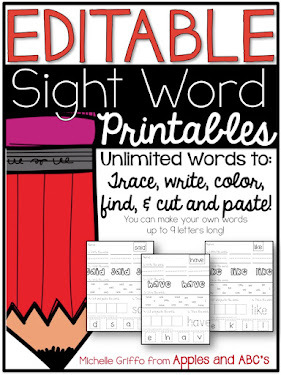 That is going on my wish list now! 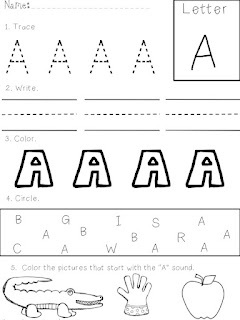 It'll be great review for my new firsties this year! 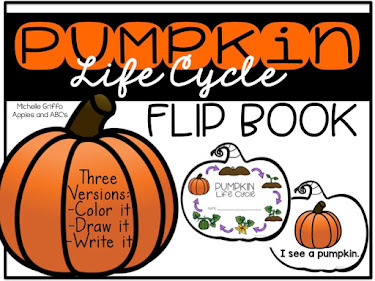 I love these, and they look fabulous on Vine. 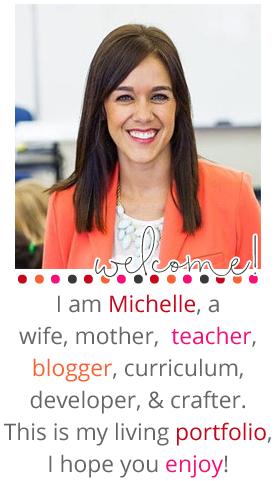 Thanks for the templates they are so cool! 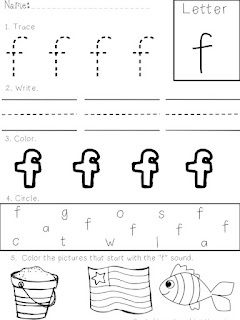 I remember having something like that when I visited kindergarten however it received nothing but irritation from my side back then. 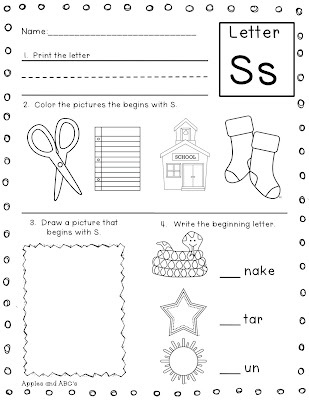 I believe the task was to write an entire sheet of letters and no game at all. 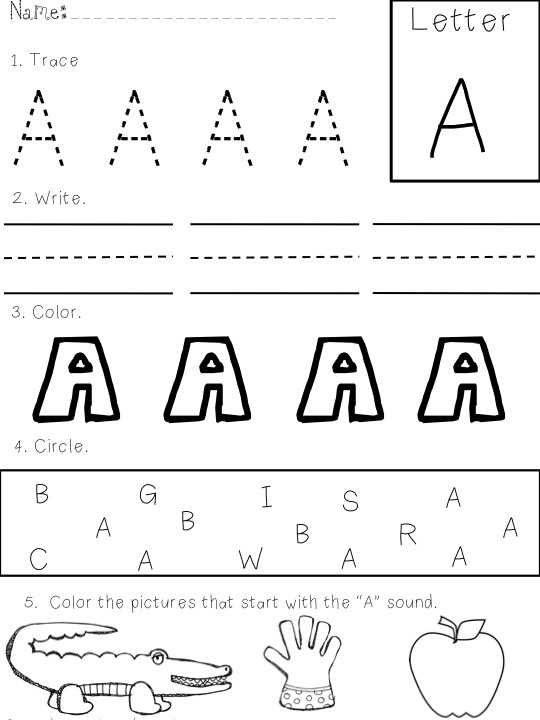 It would surely have gained bad rating on Papermasters.com which can be found on http://essayguard.com/services/papermasters.